Mandy Thompson is the director of coding and compliance consulting with Kraft Healthcare Consulting, LLC (KHC), an affiliate of KraftCPAs PLLC. In her role with KHC, Mandy consults with healthcare providers regarding billing and coding compliance. She also performs coding and documentation audits and Office of Inspector General (OIG) and Centers for Medicare and Medicaid Services (CMS) compliance training. She works with healthcare facilities to provide Recovery Audit Contractor (RAC) appeal assistance and has participated in Administrative Law Judge (ALJ) hearings in which she has been successful in having cases overturned by the ALJ. Additionally, Mandy works with attorneys providing expert reports in OIG investigations and has been successful in having cases dismissed by OIG. 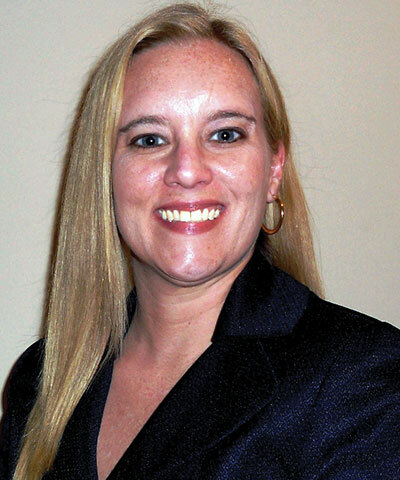 Mandy specializes in revenue cycle management services, including chargemaster financial management and compliance. In addition, she provides charge description master (CDM) maintenance for clients in various states. With more than 15 years of healthcare experience, Mandy has worked in a variety of roles in the industry. Previously, she was a coding and compliance consultant for a regional CPA firm, business office director for an assisted living facility, and patient account representative for the largest multi-specialty clinic in Mississippi. Mandy has been a contributing source for articles published in For The Record magazine and on Kareo’s medical billing blog. As a conscientious member of the healthcare community, Mandy regularly attends conferences and seminars. She takes advantage of opportunities to interact with other nationally recognized health information management (HIM) and coding experts to stay on top of regulations that impact the industry.